The Healthy Air Campaign is calling for the health impacts of air pollution to be more widely recognised and addressed. Robust scientific evidence exists on the health impacts of air pollution, and yet this health risk has been consistently neglected. Never have public health professionals been better equipped to tackle the problem, with opportunity to influence key functions such as planning and transport. We would like to discuss this issue with you and support you to build this into your plans, contact Alee@clientearth.org for more information. Air pollution causes 29,000 early deaths a year in the UK at an average loss of life of 11.5 years. Outdoor air pollution has been classified as carcinogenic by the World Health Organisation. It is associated with heart attacks, strokes, lung cancer, respiratory disease and low birthweight. Children growing up near busy roads have been shown to enter adulthood with smaller lungs. Even low levels of pollution have been shown to increase the short term risks for vulnerable groups (e.g. for heart failure, asthma attacks and lower birth-weight in newborns). The Chief Medical Officer has recognised air pollution as one of the top 10 risk factors in the ‘On the state of the public’s health’ report. Air pollution has a disproportionate impact on low-income and ethnic minority groups. The most deprived 10% of areas in England are subject to 41% higher concentrations of nitrogen dioxide from transport and industry than the average. Research into the impact of the London Congestion Charge shows that more deprived areas experienced greater air pollution reductions and mortality benefits compared to the least deprived areas. Pollution from road traffic (especially diesel) is the most significant cause of poor air quality and so effective actions will include those to help to reduce diesel emissions but also to raise awareness and help individuals reduce their own exposure. Hold a public event on air pollution and health to discuss the issues and get the right people interested. 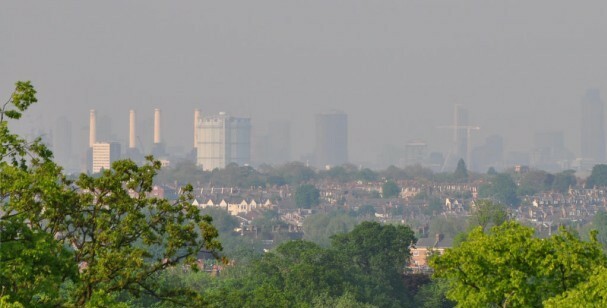 Prioritise the air quality indicator from the Public Health Outcomes Framework and report local air quality in Joint Strategic Needs Assessments. Use the Health and Wellbeing Board to influence transport and planning decisions. Public health professionals can draw attention to the significant health impacts of the planning and transport functions of local authorities, and help to make sure that these decisions are taken with health in mind. Encourage awareness raising programmes. Raised awareness of the impacts of air pollution can help populations to reduce their exposure to harmful levels of pollutants. Exposure can be reduced considerably by walking or cycling down side streets rather than busy roads. People can also reduce their contribution by walking or cycling, or using public transport rather than driving a diesel vehicle. Use disease registers to inform vulnerable individuals of the information available on air quality which may help them to manage their condition more effectively. Short term exposure to poor air quality can increase symptoms and risk for individuals with chronic obstructive pulmonary disease, asthma and heart failure. The Healthy Air Campaign is a coalition of organisations working to tackle the public health crisis caused by air pollution. 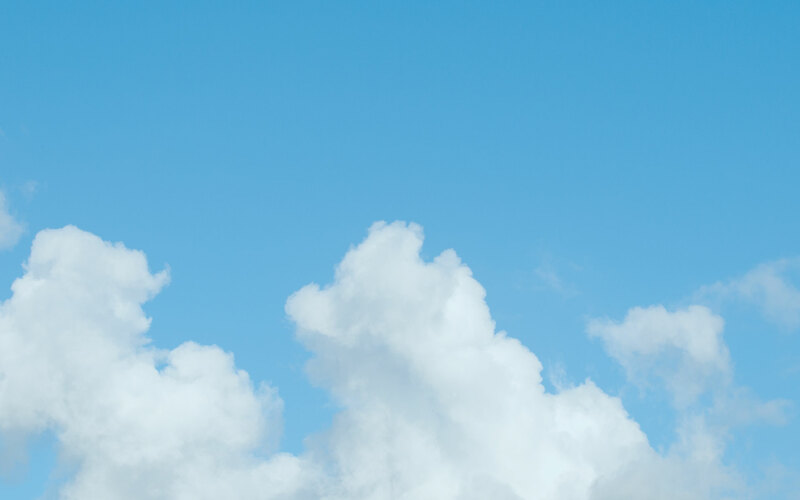 We aim to encourage behaviour that helps reduce air pollution and exposure to it and persuade the government to take action so the UK complies fully with air quality law. See our list of partners here. An EU Directive sets legally binding limits on harmful air pollution. These limits are not being achieved across the UK. 16 zones in the UK will not meet legal limits for nitrogen dioxide until 2020 or later, and London is not predicted to comply until 2025. Read more here.